The first time I had a taste of that fat delicious juicy mouth-watering burger from Teddy's was on its opening day last August 23 of last year. My perception of what a burger should taste and look like levelled up, there will never be a burger like Teddy's Bigger Burgers, theirs is a gourmet of a burger its high end but reasonably priced. You have to pay for taste and quality. I love the way they made it, hot, delicious, juicy, and with a potato bun so squishy made perfect for their patty. Their secret sauce and add-ons are the ones I love the most because you can customize your burger accordingly. 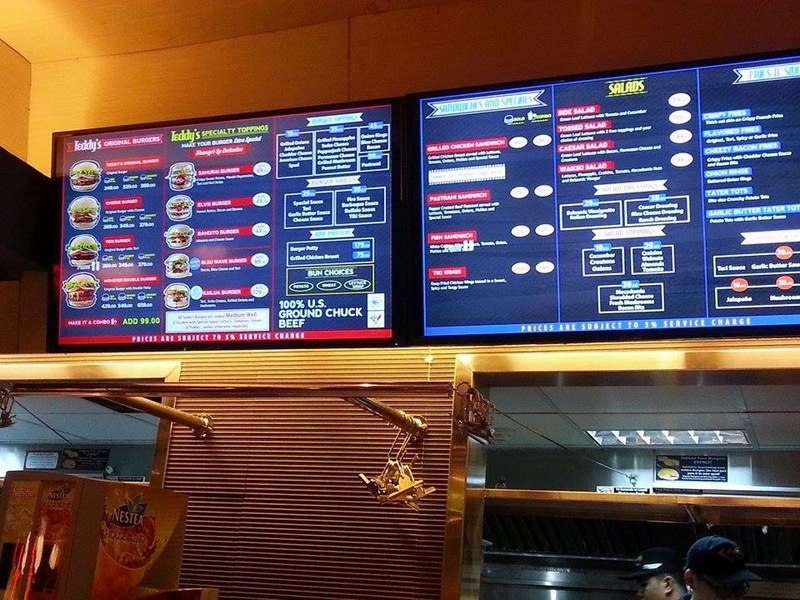 the Pasig area will now have access on the burgers they love. 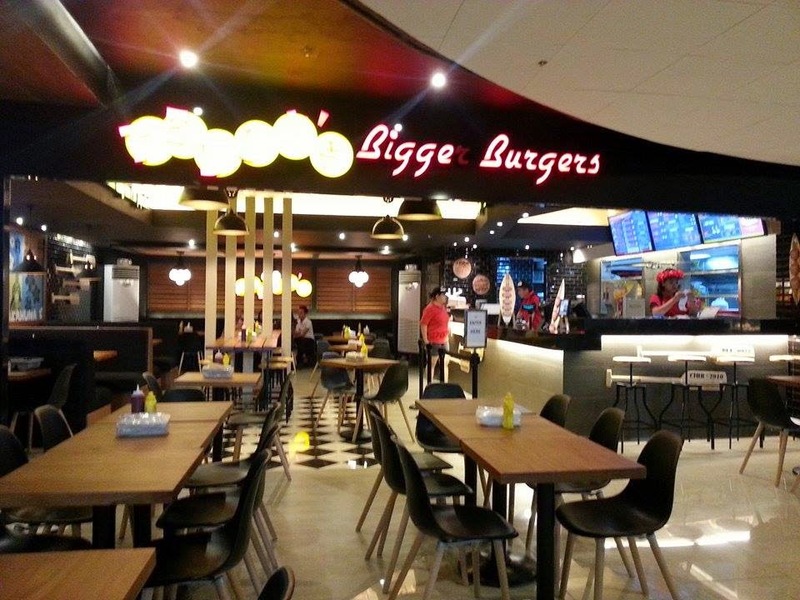 Teddy's Bigger Burgers is now open at the 6th level of Shangri-la Plaza, Mandaluyong City. 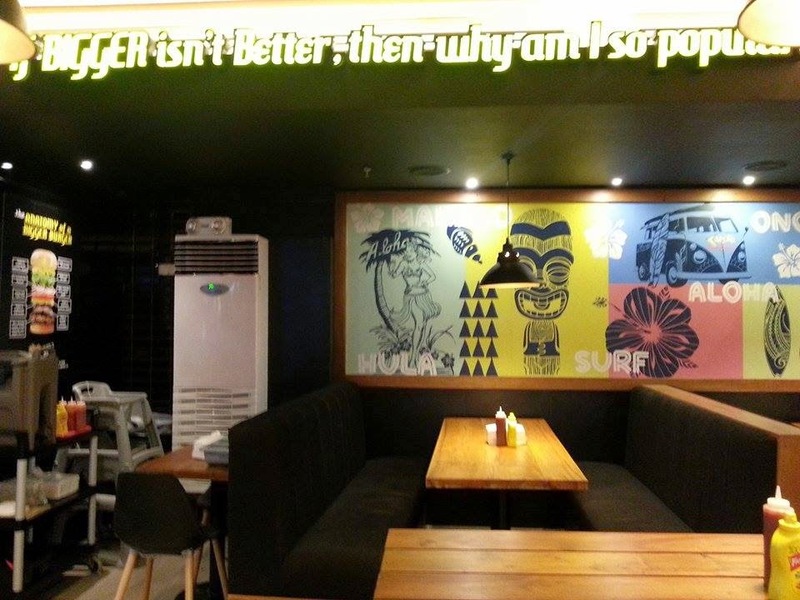 It has the same charming Hawaiian 50s interior (just like in Greenbelt) with surfboards, wooden tables and chairs, but this time the second branch is bigger and spacious. Good thing is they now offer specialty burgers, the Samurai, Elvis and Bandito and are exclusively available at this branch. The SAMURAI BURGER from Teddy's branch in Japan is a 100% USDA Ground Chuck patty topped with crispy sweet potato, wasabi mayonnaise, teriyaki sauce and nori strips. The strong flavor of the wasabi is balanced by the sweetness of the teriyaki sauce and the complex flavors of the nori to make for a unique burger that will delight those into Japanese food. The spicy sweet taste got me, because I like all things spice. 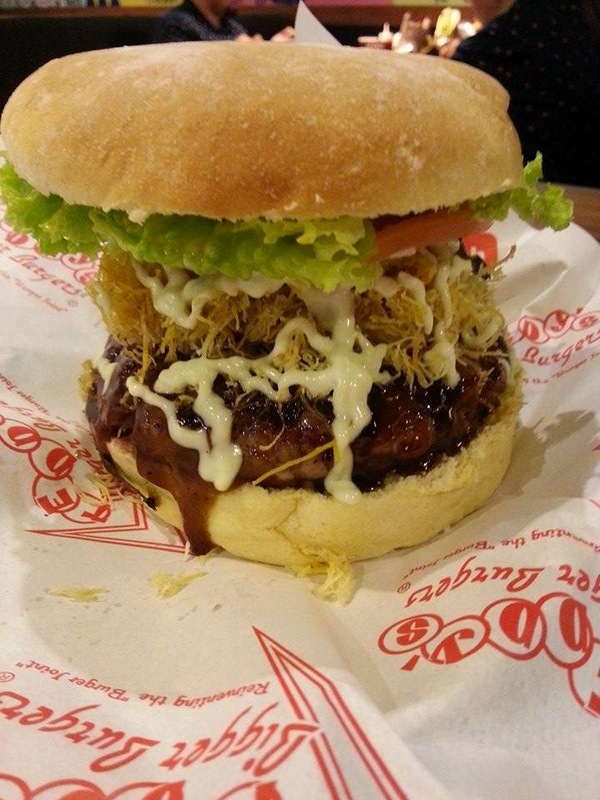 The ELVIS BURGER was inspired by ‘’The King of Rock ‘n Roll’, Elvis Presley. As Ted Tsakiris and Rich Stula made a research they gathered that Elvis loved his burger with peanut butter, bacon and bananas. 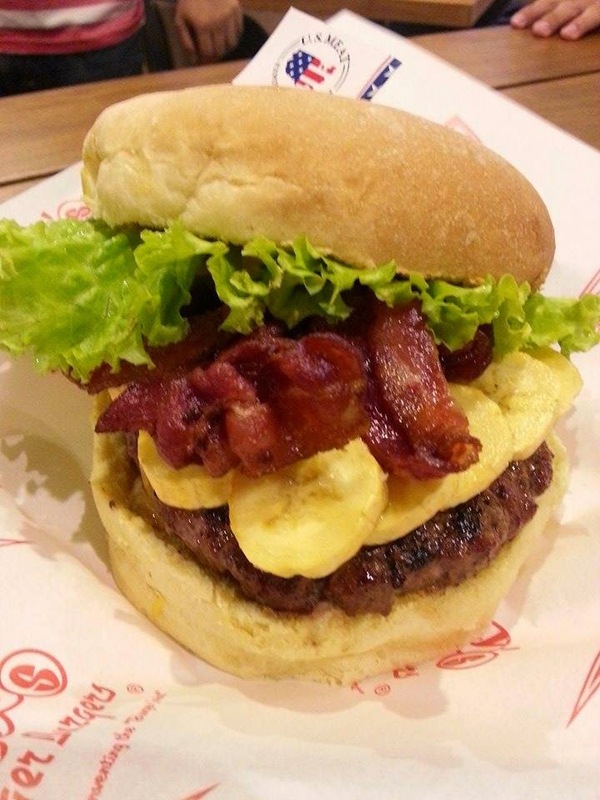 So they created this gourmet burger, for those who would like to sample this, go on and try, you will surely go bananas! This is one of my favorite I could eat 3 orders of this the whole day, seriously the BANDITO BURGER with jalapeño and dripping cheese sauce and juicy patty compliments each other so well. It was concocted with the adventurous diners in mind, the one who prefers to bite into burgers with strong flavors and zest. Teddy’s burgers are made of 100% USDA Ground Chuck made-to-order patty, dressed with a secret special sauce then sandwiched in a soft potato bun. Available in 5 oz (big), 7 oz (bigger), 9 oz (biggest) and Monster Double (double patty) options, Teddy’s Bigger Burgers are best paired with extra crispy fries, tater tots or beer-battered onion rings, and super thick milk shakes. Awarded multiple times as the best burger in Hawaii and recently in Seattle, Teddy’s Bigger Burgers was established in 1998 by Tsakiris and Stula, with locations across Hawaii and the mainland U.S. 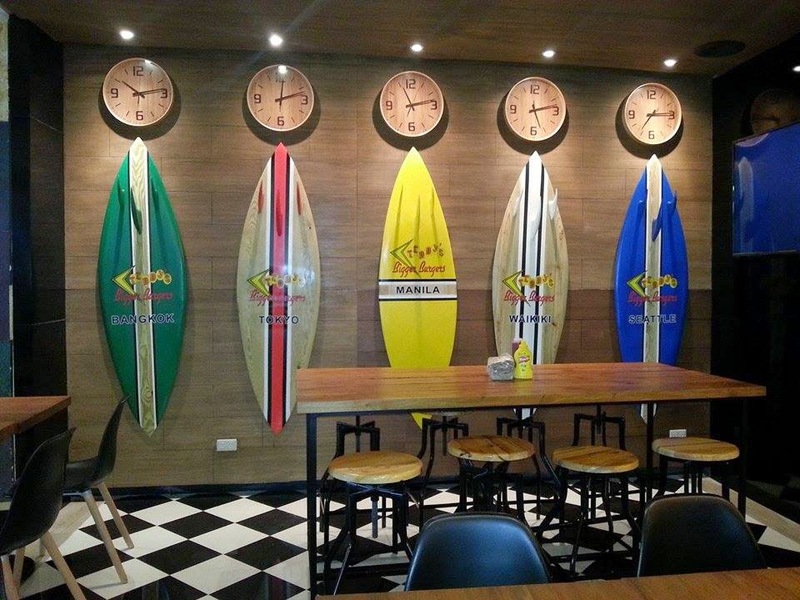 The Philippines is Teddy’s 2nd international location, following Japan. 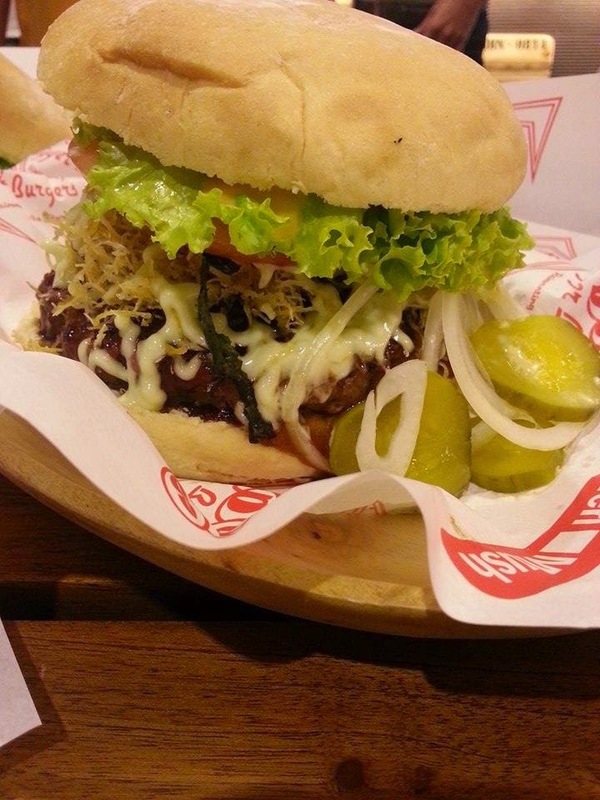 For more information about Teddy’s Bigger Burgers PH, visit the official Facebook Page (www.facebook.com/TeddysBurgersPH). 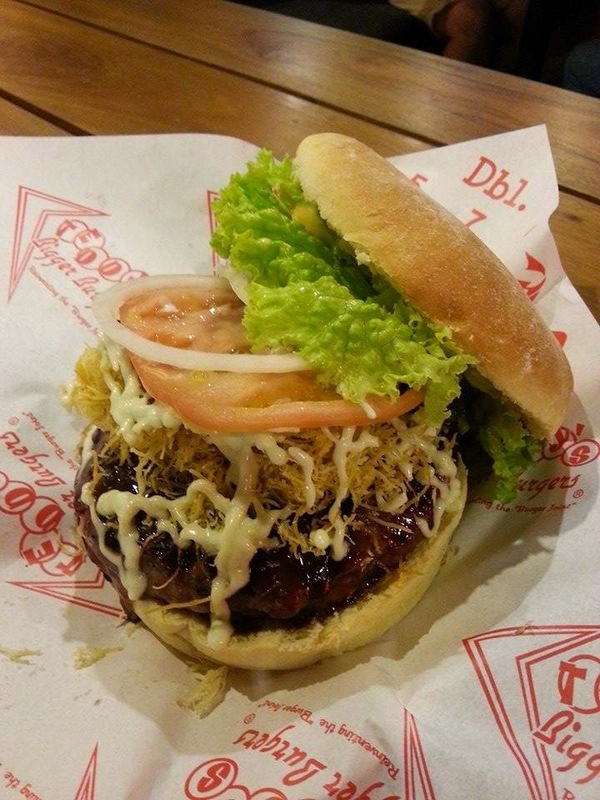 Teddy’s Bigger Burgers branches are located in Greenbelt 3 and Shangri-la Plaza Mall.